Some nicknames fall a bit short of the truth, but Marshall Lawrence, dubbed the “doctor of the blues,” actually lives up to his unofficial designation. 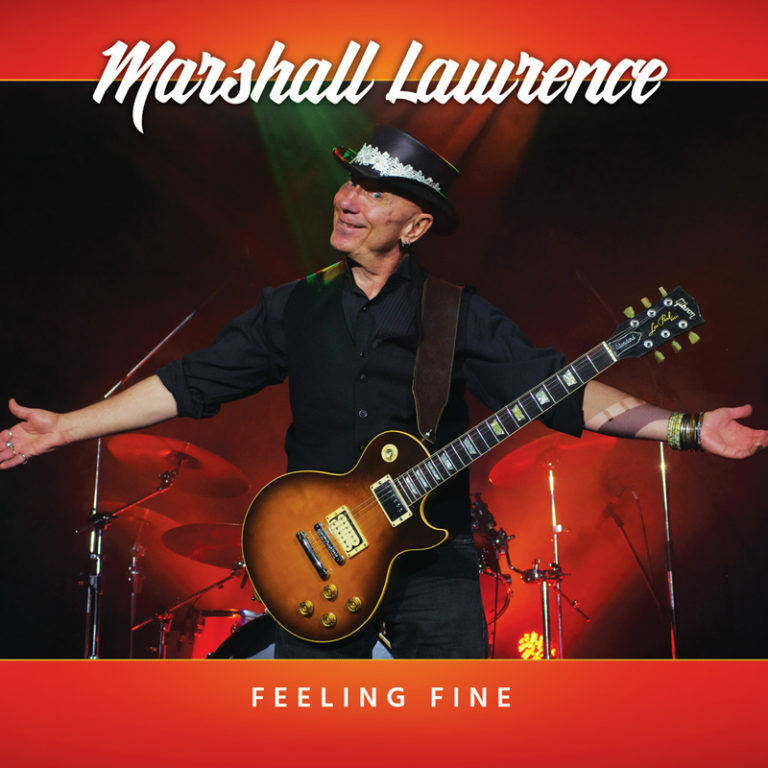 Apart from having a doctorate in psychology and experience in counselling adults and troubled teens, Lawrence actually earned his nickname singing the blues. A few years ago, after he’d done a show, a patron told the guitarist-singer that he’d been depressed until he got Lawrence’s healing message. Incidentally, Lawrence’s doctoral dissertation was on the psychology of birdsong. He can tell you a lot about the interaction of our winged friends from listening to their musical conversations, but now all that takes second place to his lifelong fascination for the blues. It’s an impressive collection of mostly original, mostly uptempo tunes with some notable friends, Sherman “Tank” Doucette on harmonica and ex-B. B. King sideman Russell Jackson on acoustic bass. The cover shows off the three beautiful National guitars Lawrence played on the set along with some work on mandolin, banjo and jug. Tomorrow Lawrence expands his regular stint as a host of Saturday afternoon jams at the Crown Pub (10709 109th St.) to mark the CD release with a 12-hour music marathon, running from 2 p.m. to 2 a.m. Of course he’ll be taking breaks occasionally and he expects to have a series of bands with him following the acoustic portion of the show up to 6 p.m. The menu will feature a range of barbecue fare. Born in Flin Flon, Man, Lawrence was raised in Windsor, Ont., from age 10, around the time he got his first guitar. His enthusiasm for playing took off when he got a Gibson a few years later and he was often playing music on the side. He even joined a couple of bands as his college education took him down to California for a while. Following post-doctorate work there, he settled in Edmonton in 1997. Lawrence sees the upbeat Blues Intervention as a natural followup to his first disc, an electric set of his favourite covers called Where’s The Party (2003), and to The Morning After (2008), a quieter set of acoustic work. If you think about the titles, they take a certain progression to Lawrence’s happier blues.